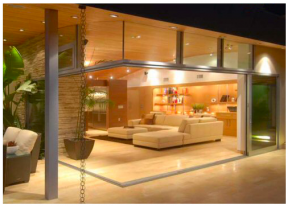 Green Valley Henderson Nevada Real Estate. 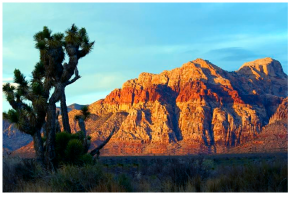 Green valley ranch Houses and new Homes for sale and Green Valley the district is a beautiful master-planned community located in the area of Henderson Nevada. Green valley was developed in 1978 by American Nevada Corporation, and is still one of the best places to buy a Henderson Home. Solid established and well structured communities like the district or Green Valley Ranch, Green valley has seen property sales prices rise well in excess of the national average. Green Valley is one of the best places in Henderson to buy a home, condo or guard gated luxury golf community Real Estate. As part of the City of Henderson, Green Valley Real Estate is interlaced with neighborhood parks and beautiful walking trails. People who own Green Valley homes also enjoy an outstanding variety of shopping and amenities including casual and gourmet dining at some of Las Vegas’s finest restaurants and retail services that rival Las Vegas City. The district at Green valley Ranch homes for sale do not stay on the market for long as they are wanted more than any other area! The District offers amazing contemporary condos with city views and gated communities. Legacy guard gated luxury homes community offers golfing and amazing natural surroundings. Tree lined streets and green grass, trees and clear views of blue skys. The Fountains Green Valley is very unique, this community offers a New Oreleans style feel to it. Heavy tree lined streets hanging over the roads throughout. Foreclosures and short sale deals are available knowing the best buy possible is my job offered to you as a Broker Realtor. 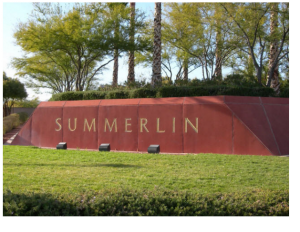 Green Valley residents find themselves in the enviable and very convenient 15 minutes from the airport and 20 minutes from the world famous Las Vegas strip. But if you love golf, Green Valley real estate will not disappoint as there are ample golfing facilities within easy reach of the community. Green valley home owners and Henderson golfers enjoy the choice of over half a dozen beautifully well kept public courses that invite you to play golf all year-round One of the benefits of the Las Vegas climate is the ability to enjoy all local amenities all year round! Green Valley Henderson foreclosures for sale! get your bank owned reo foreclosure deal now before there all gone!